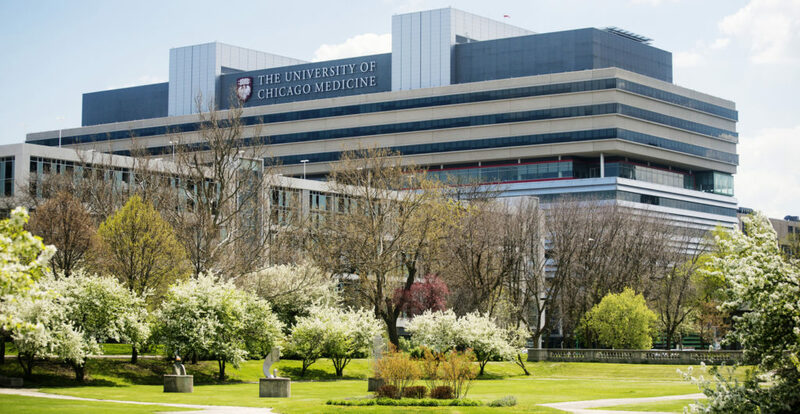 MOLECUBES will install a PET/SPECT/CT whole-body rat and mouse benchtop imaging solution at the University of Chicago, USA, in the Integrated Small Animal Imaging Research Resource (iSAIRR) core facility. The iSAIRR facility is co-directed by Chin-Tu Chen, Ph.D. and Brian Roman, Ph.D and integrates multiple imaging modalities including magnetic resonance, ultrasound and optical with imaging chemistry. The laboratory’s approach is to combine modern physiological and molecular biological techniques with imaging modalities, thus providing the ability to conduct studies ranging from single cell to whole-body rodent. The iSAIRR is the beneficiary of funding support from the Biological Sciences Division and the University of Chicago Comprehensive Cancer Center. The MOLECUBES imaging solution will be installed nearby the recently commissioned Cyclotron Facility.